You are here: Home / Shop / Brand Concepts For Sale / Birdies Sanctuary – Get Flocked! 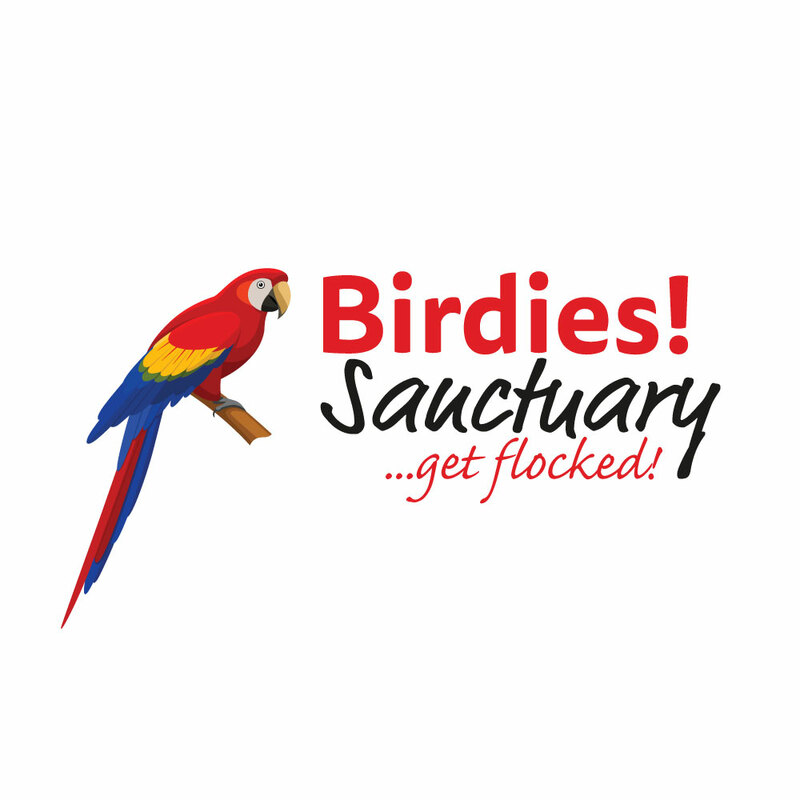 Birdies Sanctuary – Get Flocked! 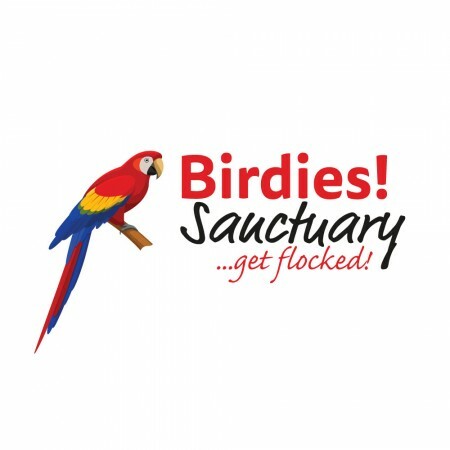 The Birdies Sanctuary visual brand is perfect for any business which showcases avian wildlife! Bright colours and a fun, family friendly feel makes this an excellent choice.